As we enter the holiday (Holy Day) season, it is so important that we delve deeper into the Father's love for us. Jesus was born that we would know and embrace how much we are loved! Jack Frost is gifted in conveying the truth of this and two of his best works are highlighted this month. Experiencing Father's Embrace is an excellent resource for anyone interested in growing or ministering in the Father's love message. 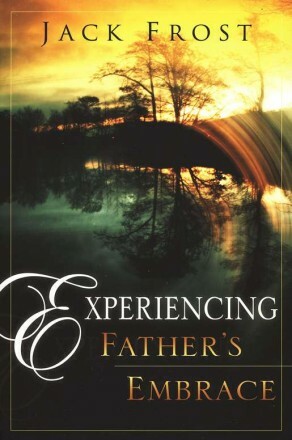 The author's style of writing makes this book easy to read, yet it is one of the most thorough and profoundly impacting books available on knowing God as a Father. What would life be like with no fear? If you could feel completely at home and at rest in the intimate love of God? You face two choices in life: to live life as if you have a home or to live life as if you don't. If you're living like an orphan because you've never made it past your fears and into a place of rest and safety, lay aside your orphan mindset. Come in from the storm and find rest! 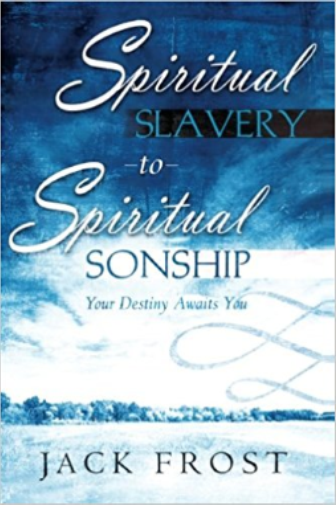 Discover your true identity---and your true home---as a beloved son or daughter of the Father. History's greatest renaissance; a spiritual one; is about to unfold before our very eyes. 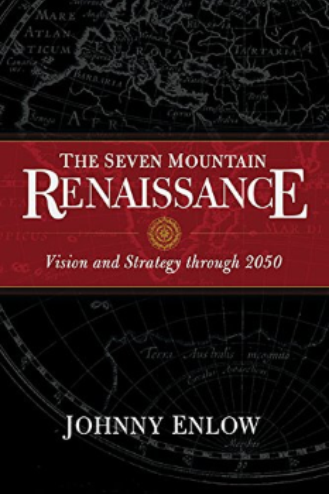 Johnny Enlow reveals the changes he expects to take place over the next several decades in each of the 7 Mountain spheres. We have entered an "Era of Renaissance" that will not be complete until the invisible God is made visible through the influence of His ambassadorial children in every area of society. The first Renaissance in history showcased the achievements of man, but this new renaissance will display the brilliance and works of God for the whole world to see. By 2050, an on–fire, loving church with a hope–filled worldview will be globally advancing, walking in unprecedented signs and wonders and supernatural manifestations of power. Many nations will walk in a high level of national transformation. How will you respond to this new era? Will you help your own nation to experience a far–reaching renaissance, to the glory of God?